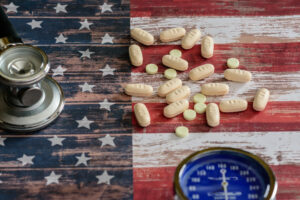 The opioid epidemic has become one of the more severe crises of the modern era. Addressing it has been taken up as a priority for providers, government payers and health care organizations alike. By looking at all sides of the issue, such as what contributed to the crisis and what tangible solutions are being undertaken, these different groups have started to form a roadmap for changing the trajectory and leading to sustainable change. Download the full white paper to learn more.